This publication is sponsored by College Nannies + Sitters in association with SFLBloggers but all opinions are my own. 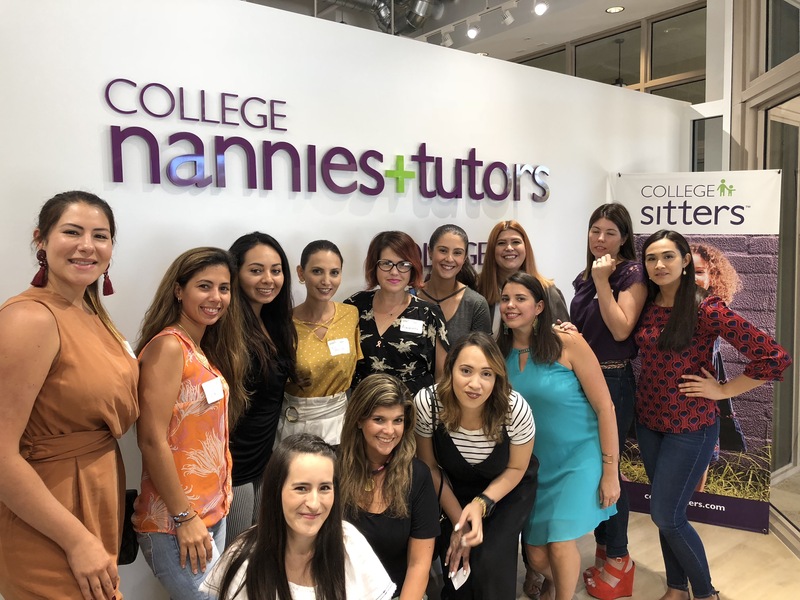 The South Florida Mom Bloggers were invited to visit the offices of College Nannys last month, a nationwide company that provides nannies and guardians for families. It works with an application that makes a match between the needs of families and the profiles of nannies with 24/7 service. Each nanny goes through a verification process with background checks, verification of their certifications, and training in first aid and courses that keep them up to date in the care of children. All to give a little peace of mind to the families when it comes to finding someone to take care of their children. The service has babysitters that can be hired by the hour, sitters with established hours for families who need daily help, and certified tutors for homework and school projects in both English and Spanish. They also have a very useful service to find children in schools and take them to their extra curricular activities. A lot of services that make parents lives easier.